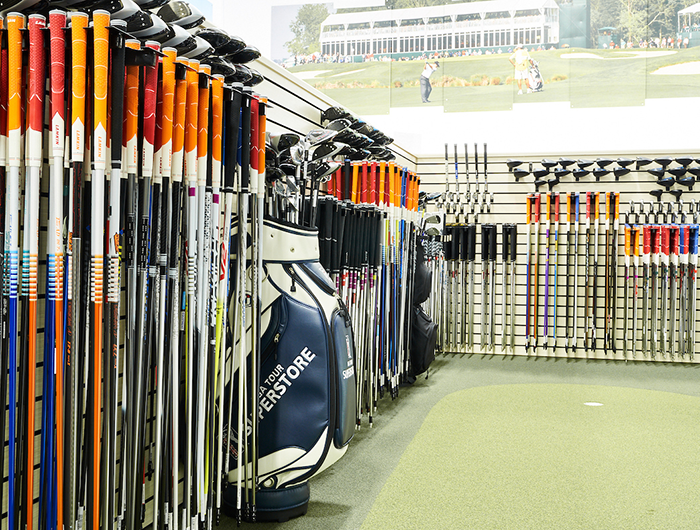 Give the gift of a fine-tuned golf game! The Golf Lesson 3-pack is perfect for the golfer who needs to get back on track. 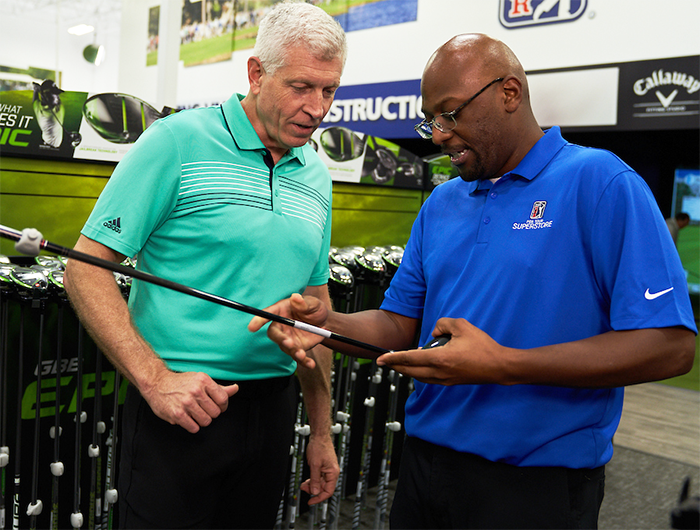 The First lessons begins with an assessment of the golf swing and equipment so that our PGA TOUR Superstore Certified Instructors can build a plan to fine-tune your golf game. 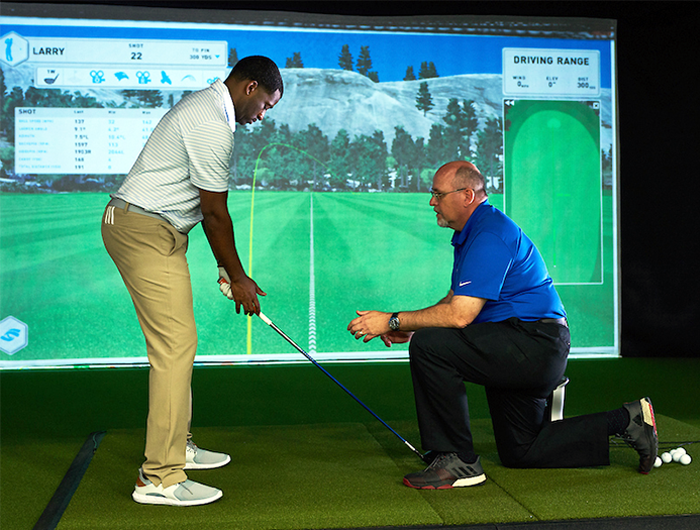 Each private golf lesson helps improve your game by taking advantage of our FORESiGHT launch monitor and V1 Sports video analysis technologies, which provide rapid, easy to understand feedback. 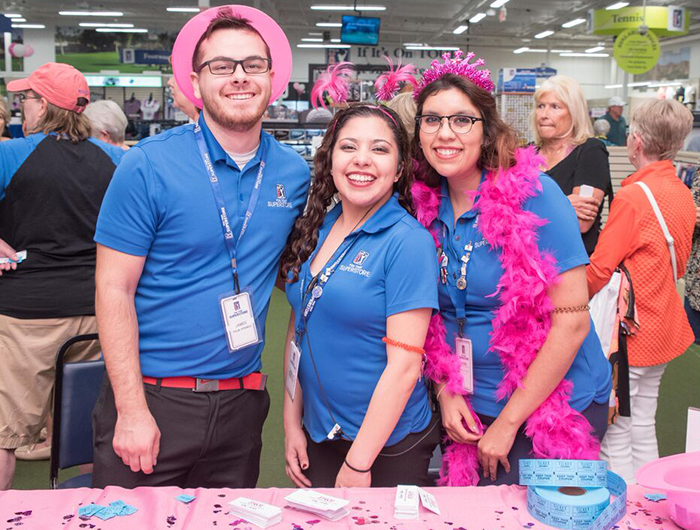 Synchronized video capture and playback offers immediate visual feedback through side by side stance, posture, and swing comparisons with PGA TOUR players. Every student has cloud-based access to each swing tip, comparison, and lesson recap videos created by the Golf Instructor. 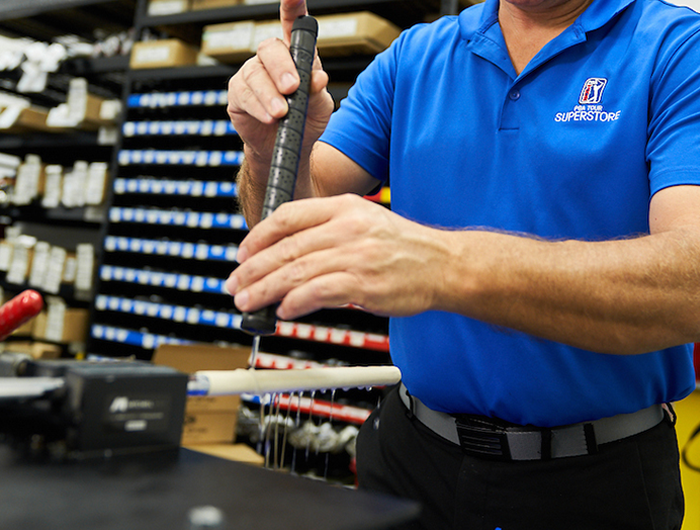 Our PGA TOUR Superstore Certified Instructors assess equipment as part of a golf lesson plan. 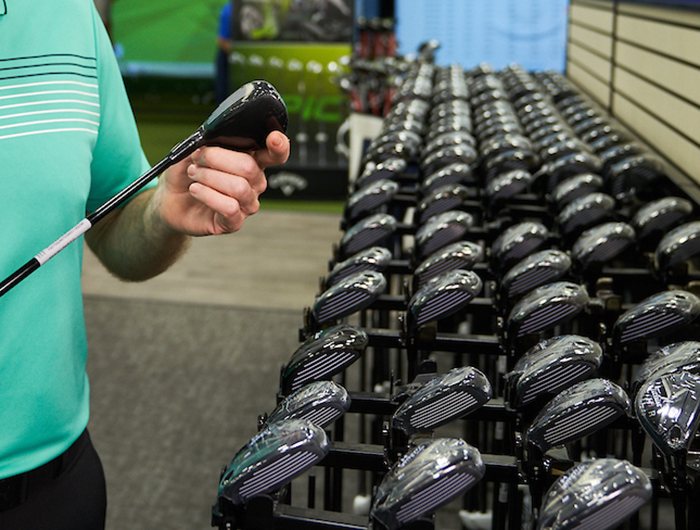 The clubs you play have an impact on your ability to hit consistent shots. It's not about selling new clubs - it's about making sure your clubs will reward your improving golf swing (the simplest path to sustained improvement! ).